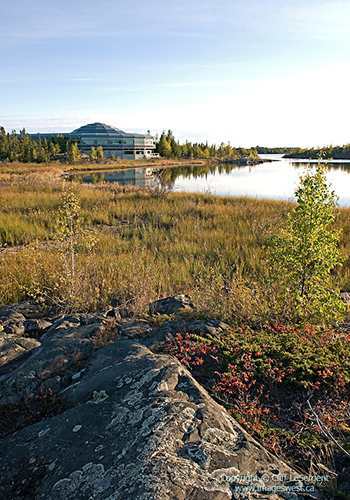 A recent article in the American Society of Landscape Architects (ASLA) online publication, The Dirt – Uniting The Built & Natural Environment, featured an overview of the presentation given at the 2015 ASLA Annual Meeting by Virginia Burt and Cornelia Hahn Oberlander. 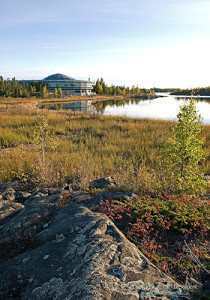 The Article entitled “Designing Landscapes in a Changing Arctic” is a glimpse into the creative work of these two prominent landscape architects. During the presentation on November 7th they discussed their primary strategy for working with climate change in the arctic: plant what you see.